Complete your review by going over the basic facts of integration. After a simple example of integration by substitution, turn to definite integrals and the area problem. 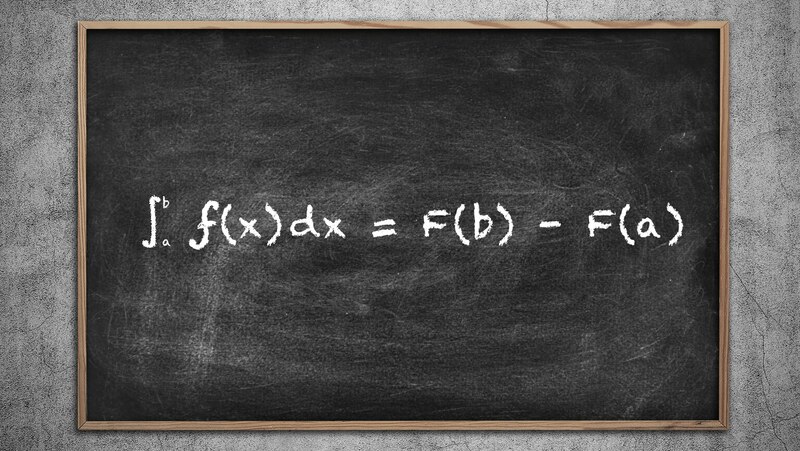 Reacquaint yourself with the fundamental theorem of calculus and the second fundamental theorem of calculus. End the lecture by solving a simple differential equation.